Google kicked its I/O conference with an announcement related to Android Things and Android Auto, but Android P got in the spotlight as well. Along with the official launch of the new Android OS for smartphones, Google confirmed that a beta build is now available for download. 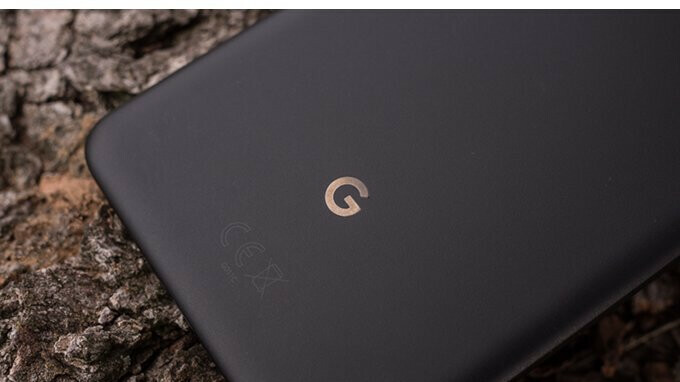 However, unlike in the previous years when these beta builds were a Google Pixel/Nexus affair, for the most part, this time the search giant has decided to make Android P beta available to additional smartphones launched by other major companies. Apparently, this is possible due to Project Treble, which means some of the companies that made their smartphones compatible with this program are now being rewarded in some way. Long story short, besides the Google Pixel, Pixel XL, Pixel 2, and Pixel 2 XL, Android P beta is now available for download for the following handsets: Essential Phone, Nokia 7 plus, OnePlus 6, Oppo R15 Pro, Sony Xperia XZ2, Vivo X21UD, Vivo X21 and Xiaomi Mi Mix 2S. Keep in mind that in order to download the Android P beta, you'll have to enroll your compatible smartphone in the beta program first, which can be done at the dedicated website that we've linked below. So now we can have clean and simple stock android on Mi Mix 2s as well other phones.Mi Mix 2s Android One is awesome.Kudos to Project Treble.No more need to flash for Custom ROMs. This is really good news. at least one grievance of owning android device is take care of. No more slow updates. Probably late March. We'll be lucky if they update to P in January. Samsung ain't that fast. Don't care at all. At least it will be right with all the bugs worked out. Proud owner of Xperia XZ2 here. Even if I choose not to download the public beta of Android 9 on my XZ2, it still bodes well for a fast update to Android 9 once it is official. For Samsung Galaxy S9 owners; patience folks! I wonder when are we going to be able to hide our nav bar like on the V30 or Galaxy s9? Even phones like Oppo, vivo, Xiaomi are having Android P beta support & then there is our legend Samsung who are updating their last years flagship phones to Oreo. I read somewhere that Samsung silicon division is working closely with Google for that treble framework so I hope atleast S9 get beta updates in couple weeks. Still waiting Nokia 7 plus to be sold in offline store near me.